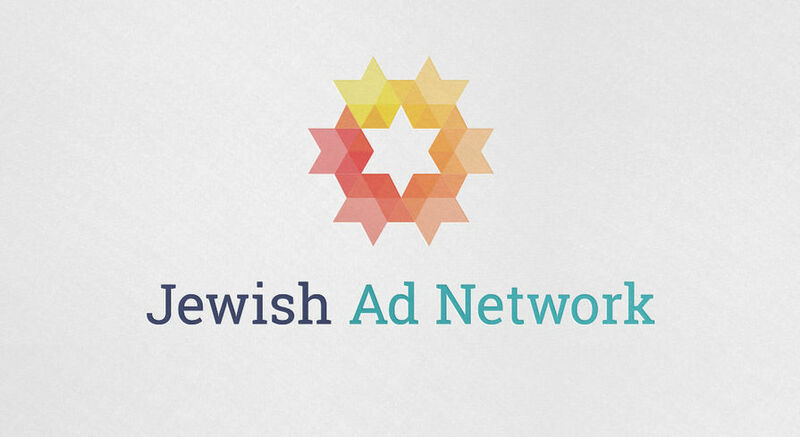 The Jewish Ad Network required a logo and website to project their main mission: supply a platform for targeting ads within the Jewish Community. The logo reflects this by displaying a Star of David, separated into several fragments. These fragments represent the different facets of the Jewish Community, and shows how the ads will reach within the community. 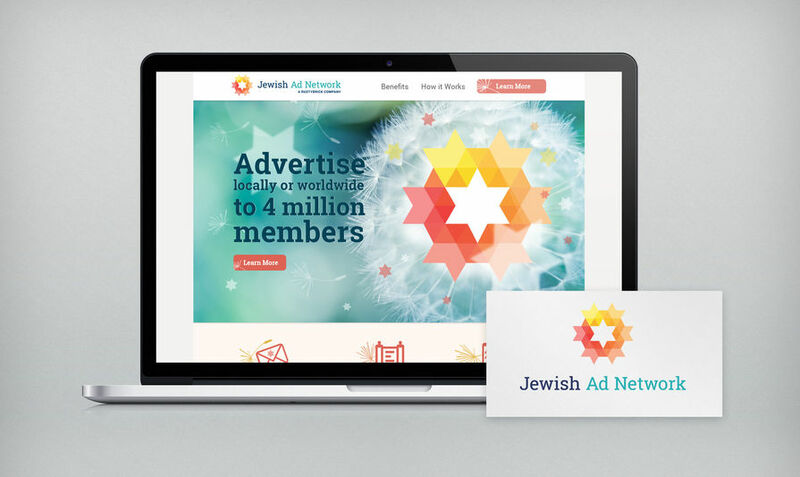 The website incorporates the same ideals, with a dandelion theme representing the spread of ads across the Jewish Community. The design is slick and clean, and easily conveys the message at hand.